A very hot chile from the Yucatán region of Mexico. 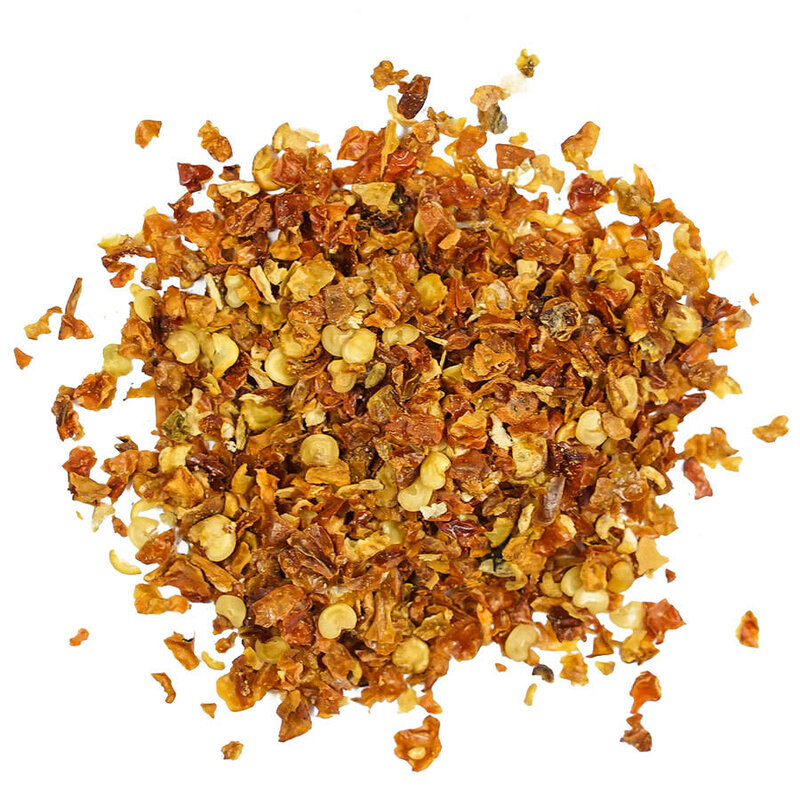 Possesses fruity flavor and an infernal heat, the habanero chile is an all-purpose chile for those who are addicted to very hot and tasty chiles. Among the hottest chiles, the habanero chile is native to the Caribbean and distinct from central Mexican chiles for its shape, aroma and fiery heat. 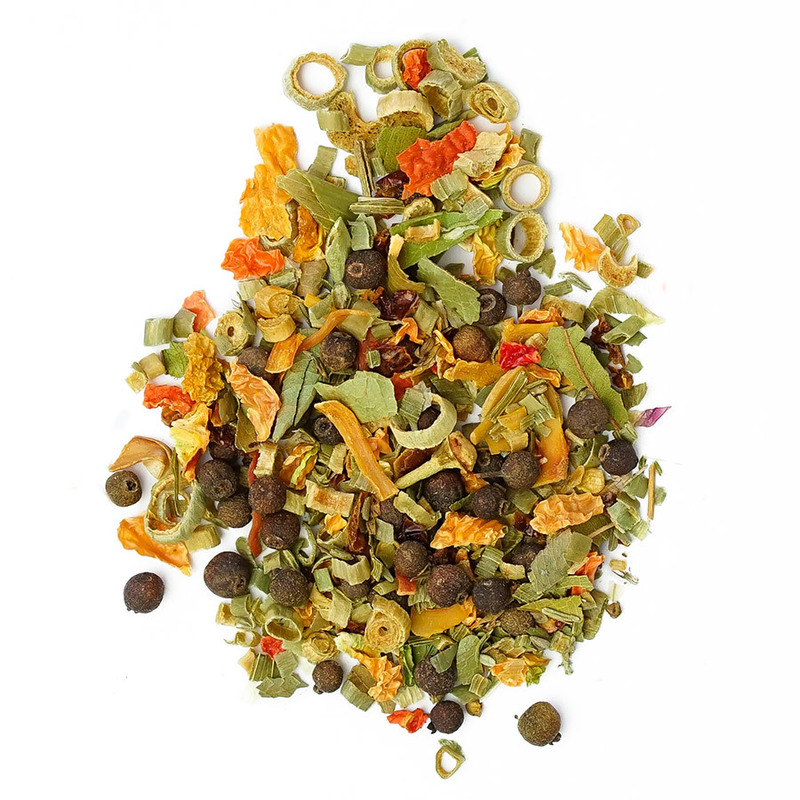 In Mexico’s Yucatán peninsula, it is used in salsas to compliment milder recipes. 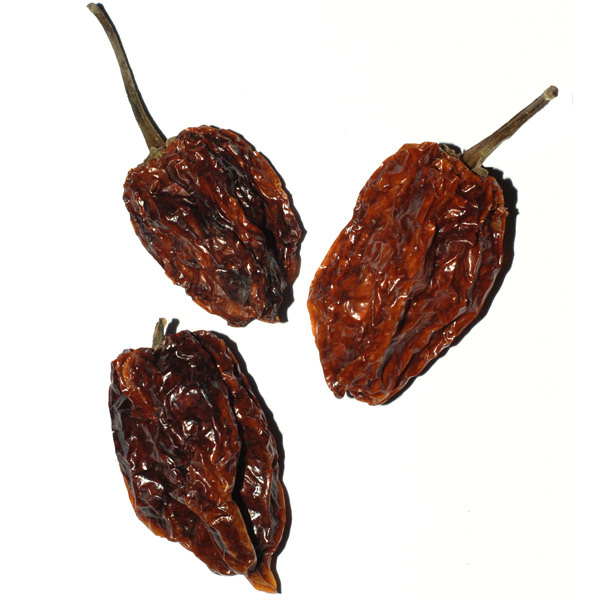 In West-Indian cuisine, the habanero is used in a host of sauces and dishes. 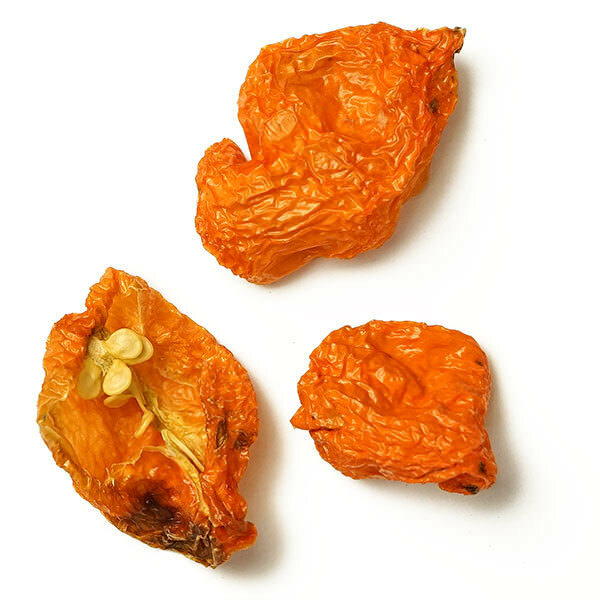 Use the habanero in any dish that calls for a serious dose of heat.